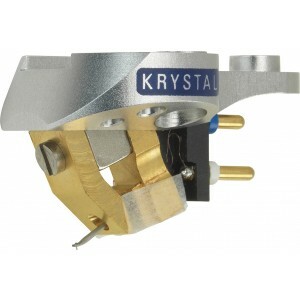 Earn 1190 loyalty points when you order this item. 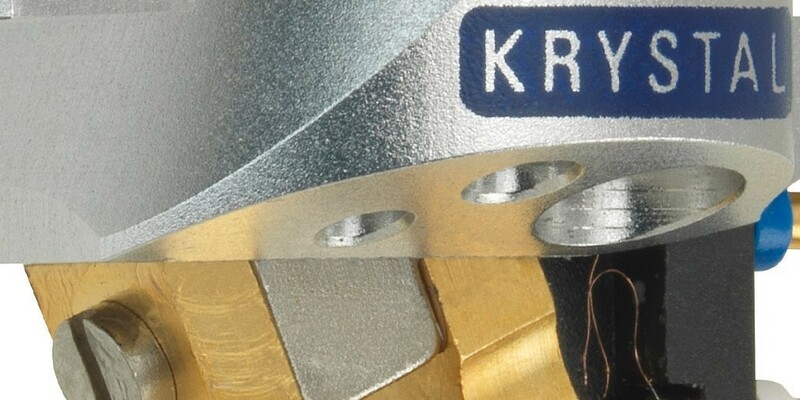 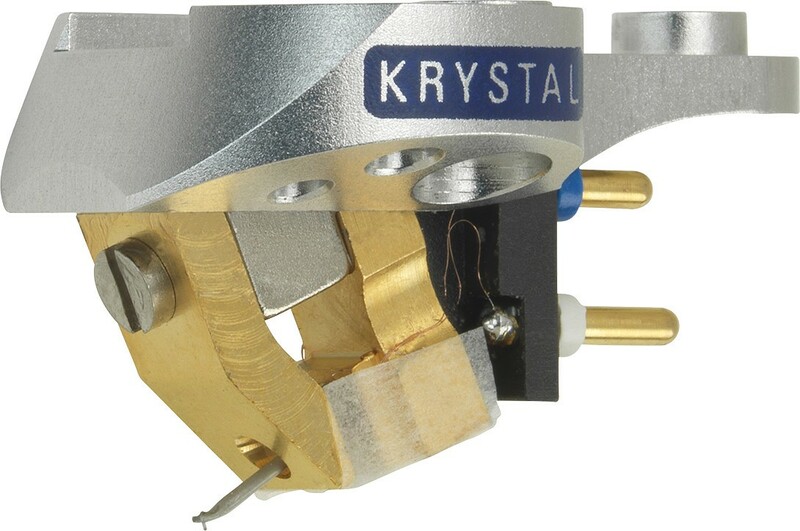 Linn Krystal spent two years in development and uses the design principles of Linn's leading moving coil cartridge Kandid to capture the minute changes in the record groove, letting you hear every musical detail. 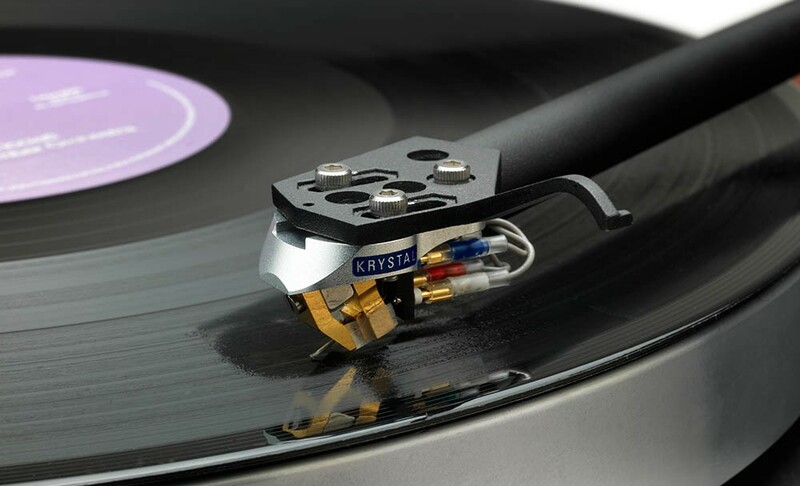 I’ve just replaced my wonderful Dynavector 20x2 with Linn Krystal and have to say it produces a wonderful dynamic and open soundstage, with some fantastic minute details, the timing is excellent, and my only negative is that it costs a lot of money. 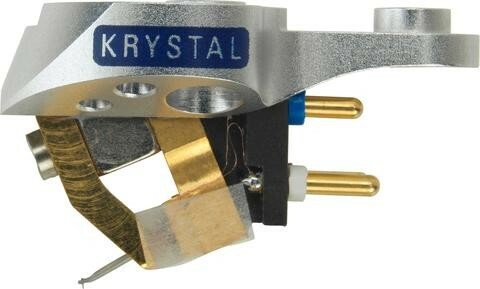 That said if you want to hear your vinyl in a new light , then save up, you will not be disappointed just a great cartridge.